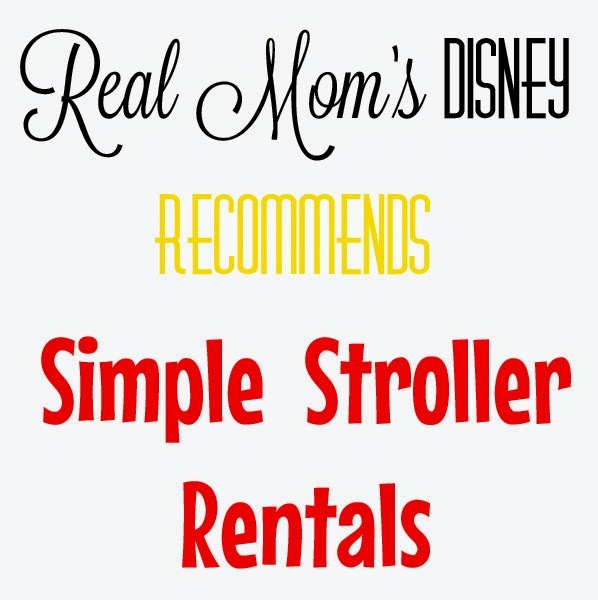 Real Mom's Disney: Our First Experience with the Disney Dining Plan...and what it cost! 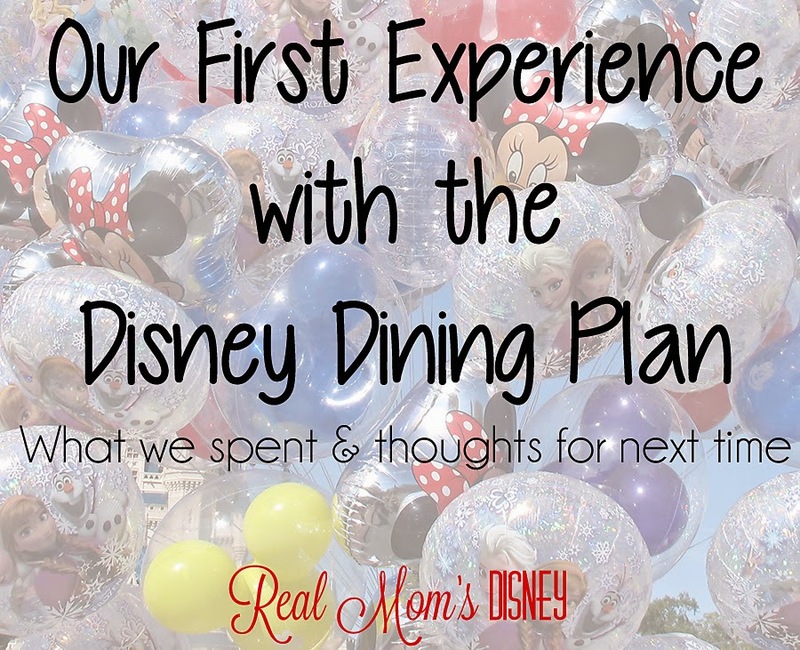 Our First Experience with the Disney Dining Plan...and what it cost! I've been dying to blog about the Disney Dining Plan (or DDP) since we got back from our last trip in November! There is so much to say about just that small portion of this article, but that will have to be another post. For today, I'm solely blogging about the number: what the DDP costs, what we would have spent if we didn't have it, and which is more budget friendly! The prices for the DDP are not available. It is included as part of the Magic Your Way Package which also has park tickets factored in, but it works out to be less than $60 a day for adults and less than $20 a day for children (via Chip and Co.). So, for our family of four, that works out to about $160 a day and $1120 for our whole trip. Well, ours was free, so it was definitely worth it! Ha! BUT, had we actually paid for it, would we have saved anything? The answer is yes...if we had purchased the same amount of food and gone to the same restaurants, which I don't know that we would have done. I can present a somewhat unbiased opinion, because for our 2013 trip we did not have the DDP. All of our food was out of pocket, and because we planned that trip on short notice, we didn't have a ton of money to spend on expensive meals every day. We still went to several table service restaurants (Coral Reef, O'hana, Chef Mickey, T-Rex and Hollywood & Vine Play & Dine to name a few) but we tried to be conservative with our purchases. We certainly weren't ordering dessert! On the flip side, if you and your family tend to be big eaters, who like to have dessert with every meal, then you might just find that you are able to save a good amount with the DDP. In fact, I kept about 90% of the receipts from our trip (I thought I had them all until I pulled them out to type up this post!) and totaled up the cost of ALL of our food and snacks and we would have spent about $1400. I know I'm missing some expensive purchases, so I think it's safe to say we actually would have spent closer to $1550 or $1600. The cost (roughly) for this DDP was $1120, so that means we saved $480. What types of meals will you be eating (QS or TS or a combo)? Will you be buying snacks at the parks? Are you open to bringing snacks/drinks/food with you into the parks? Can you eat breakfast (and/or any other meal) in your room, and bring the items you need with you or stop at a grocery store? How much of your total budget are you willing to spend on food? Can you plan your trip during the timeframe that free dining is offered? Of course, my suggestion will always be to go during free dining because it makes this so much easier! That said, if we ever decide to go and can't get free dining, I think we've decided that it's worth it to us. It's so nice going into the trip knowing that our food is paid for and we don't have to analyze every dining purchase! That peace of mind during a hectic trip is worth it for me!